Mirana the White クイーン. . HD Wallpaper and background images in the アリス・イン・ワンダーランド（映画） club tagged: 2010 alice in wonderland anne hathaway white queen mirana. I like her!She likes animals and she is really beautiful. So beautiful! 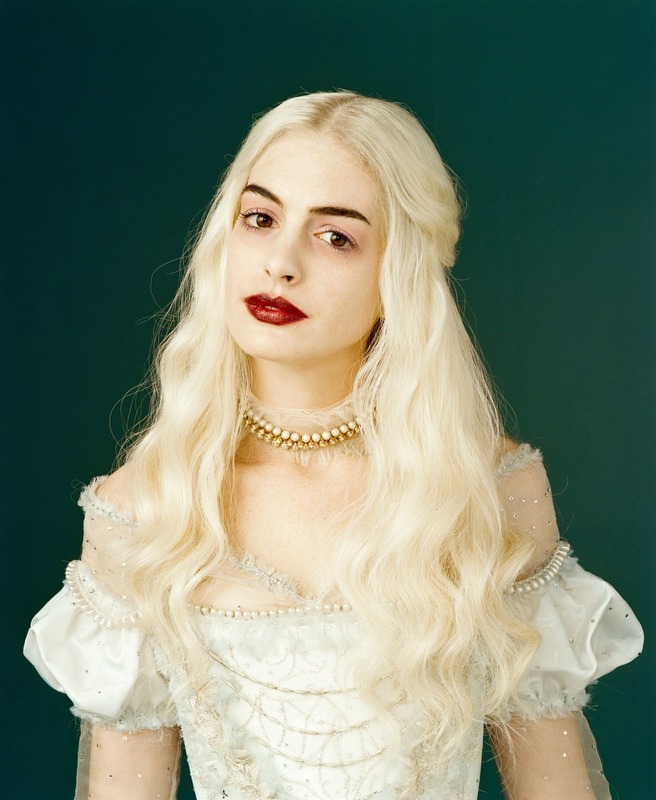 I love the white queen so much!